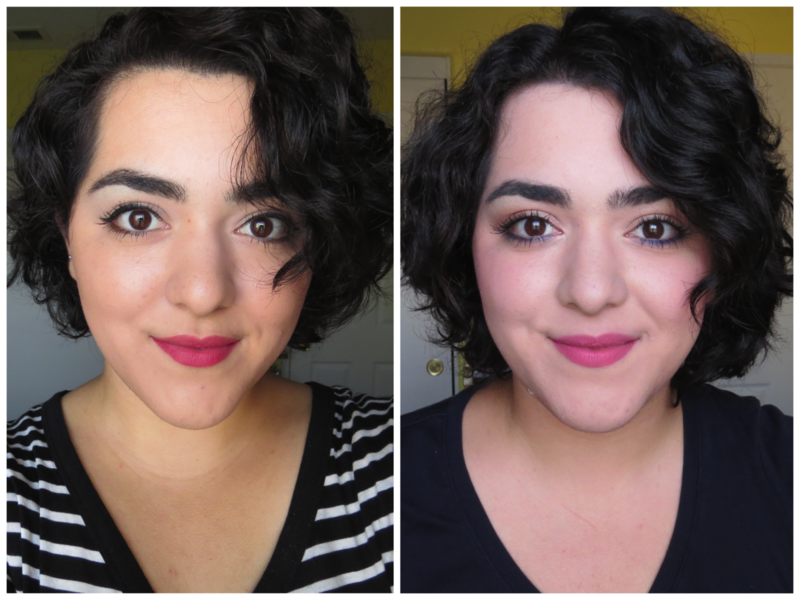 Say hello to month #7 in this "growing out my pixie cut" journey! My hair is officially wild and very long. I think it might have even surpassed my ideal hair length which is saying a lot. Everything looks much longer but it's in desperate need of a haircut. Hopefully next month you'll see me with a haircut and style, because at the moment I'm rocking about 3 different layers and some dry ends. I still can't believe that I've gone over 9 months without getting a haircut, I usually cut my hair once every 2-3 months. Check out what's been happening with my hair in my latest update. 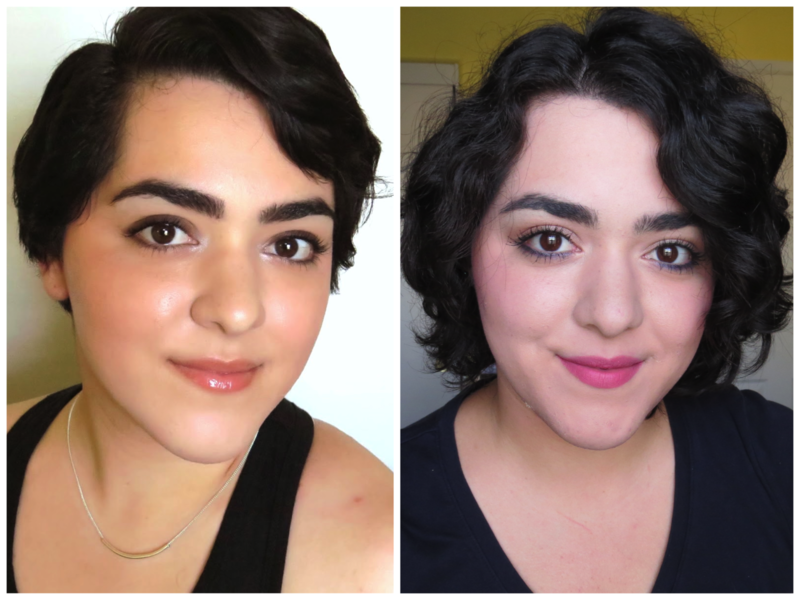 From pixie to a very uneven bob. The before picture came when I made the video letting you all know that I was going to grow out my pixie. Once again, I'm not even going to point out what has changed because it's really obvious that everything is much longer. Now we have month #2 compared to month #7. My bangs are now almost by my lips and the back is completely covering my neck. It's crazy to see how much everything has grown, especially the shorter layers near the top of my head. Here is last month compared to this month. The bangs have grown past my nose in just a month! You can also see a lot of growth in the longer layers near my neck. This is probably the first month-to-month picture where I can see a lot of changes. Once again the bangs look a lot longer and so does everything else. The back layers look so long now! 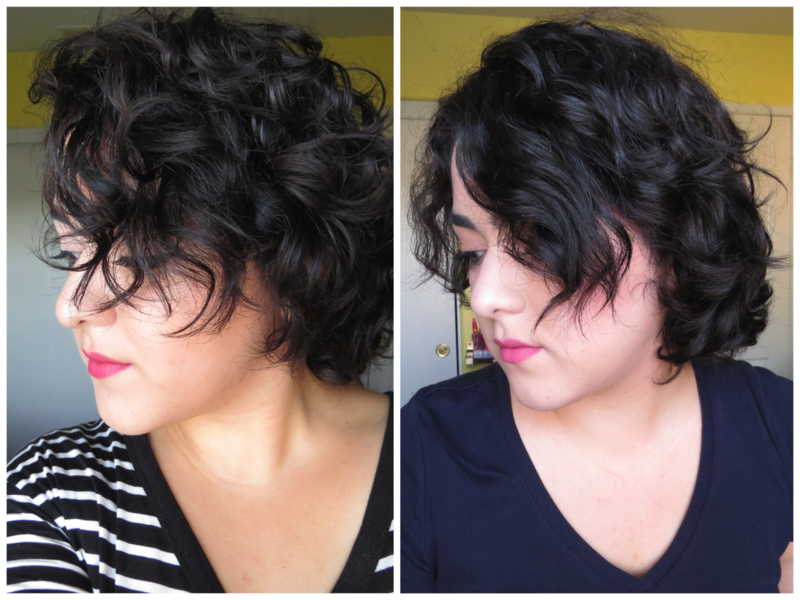 I think I reached my desired length last month so I'll definitely be cutting off about an inch of hair. 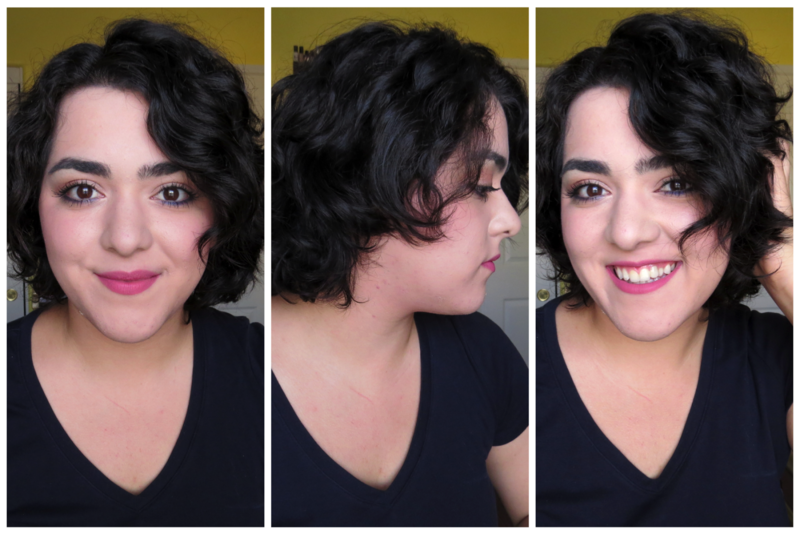 Thank you so much for watching this latest installment of my "growing out my pixie" series. 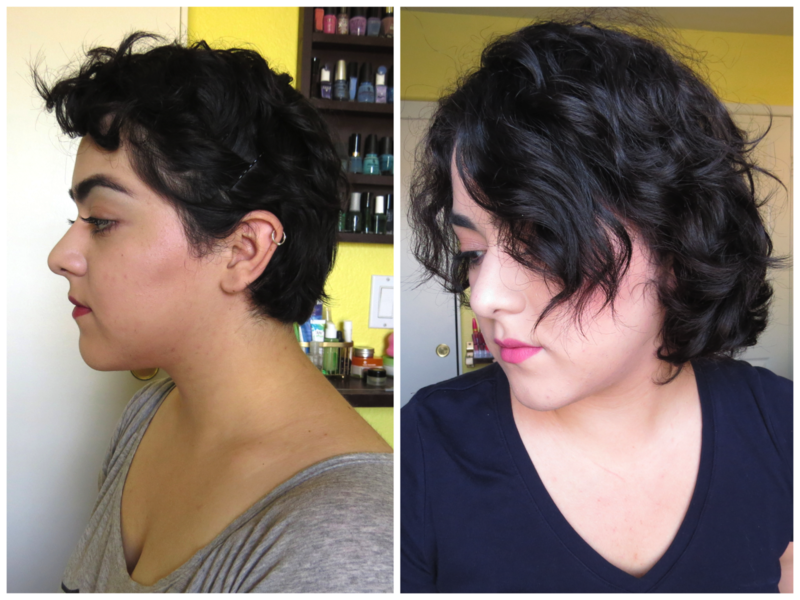 If you're growing out your pixie (or hair in general) please let me know how you're doing! I would love to know.